3D Printerstore.ch offers a huge selection of cheap 3D printer filament and consumables for FDM 3D printer, whether at home or at work. For each planned purpose there are matching 3D printing filaments. 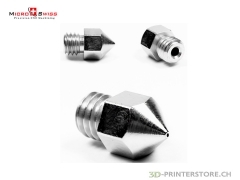 You have a choice at 3D Printerstore.ch from ABS filaments, PLA filaments and specialty filaments as Wood filaments, Metal filaments, Glow filaments PLA, PVA filaments, filaments Flex, Taulman nylon filaments, PETG filaments. Usually the filaments are in the diameter of 1.75 and 2.85 or 3.00 available. The buse diameter of your 3D printer shows the the diamenter ofß filament used. Normally3D printer process 2.85mm filaments can also handle 3.00mm filaments. 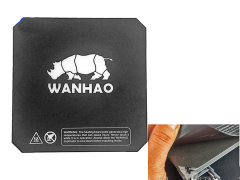 For the Witbox 3D Printer, we offer the bq 3D filament. This achieves the best results. Most 3D printer filaments consist of a plastic base. 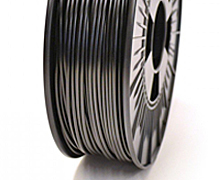 ABS filaments are extremely durable and are characterized by their strength. PLA filament is a corn starch-based basis, which are simpler and easier to print than ABS. Laywood 3D is a wood-like filament, which can be further processed according to the 3D Printing like normal wood. The Laybrick 3D filament consists partly of sandstone. Same as how Laywood filament, the filament Laybrick can further process pressure after 3D. 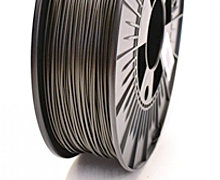 Water-soluble filaments such as PVA filaments are special for your 3D printer. 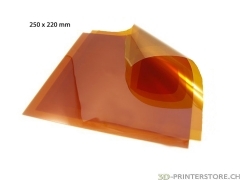 PVA filaments are used for the 3D printer with dual extruders. So that you can make backups, which can be easily eliminated in a water bath. Next, the nylon filaments of Taulman are good chemically resistant and very durable. With the PET Filmanente t-glase of Taulman can be produced by their transparent properties entirely new Durckkreationen. Our experience in the sale of 3D printers and supplies has made us the biggest shop in Switzerland. You can also rely on our know-how. 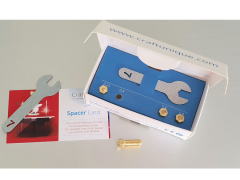 Buy cheap from a huge consumables and filaments for 3D printer and free shipping from CHF 100 - ! In addition to our popular Filament-Lines 3D Ink Filament and ProFill™ , we now offer for the everyday use our affordable Best Value Filament. 1 kg spool for only CHF 22.50! !